GoProvidence is the official destination page for Providence, Rhode Island and a premiere sponsor for Swim 2016! 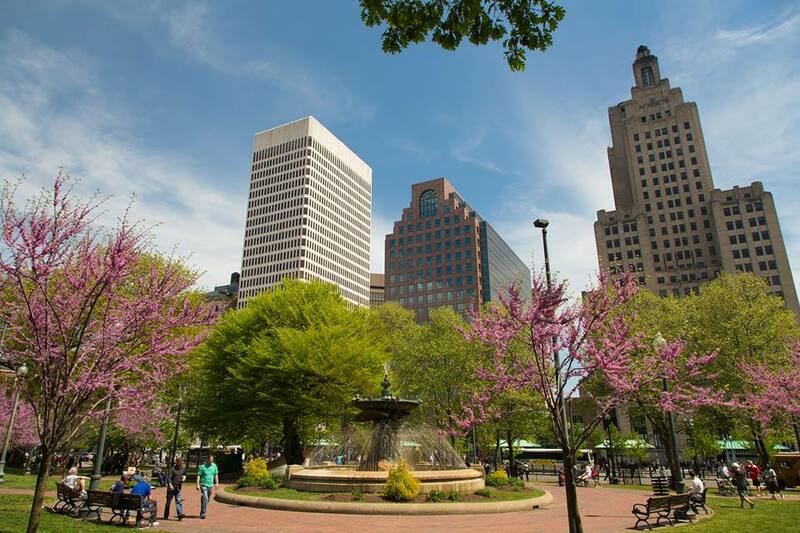 Featuring things to do, links to great events (like StyleWeek, wink *wink*), and some lovely photographs it is maintained and monitored by the Providence Warwick Convention & Visitors Bureau. 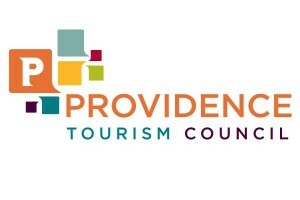 For more information visit www.goprovidence.com and get going on their home page with tabs such as the Weekend Whenever, A Top Food City, Meetings & Conventions, Family Fun, Historic Providence, and Explore Rhode Island. 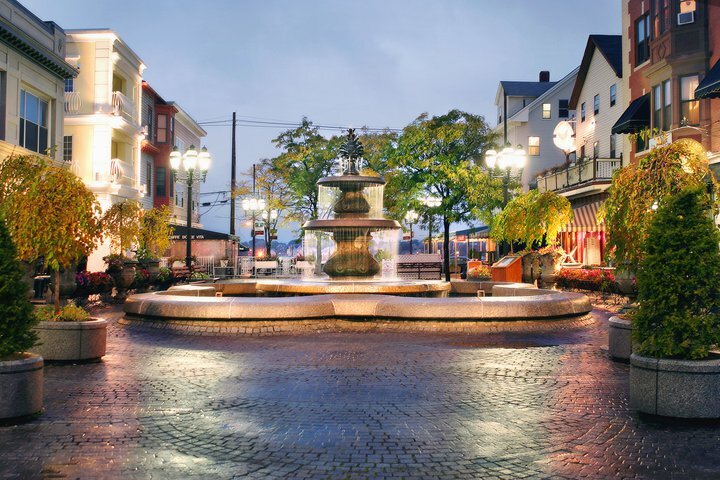 Other tabs include Hotels, Restaurants, Things to Do, and an Events Calendar, which boasts an impressive schedule of Rhode Islanders’ favorites, including WaterFire! 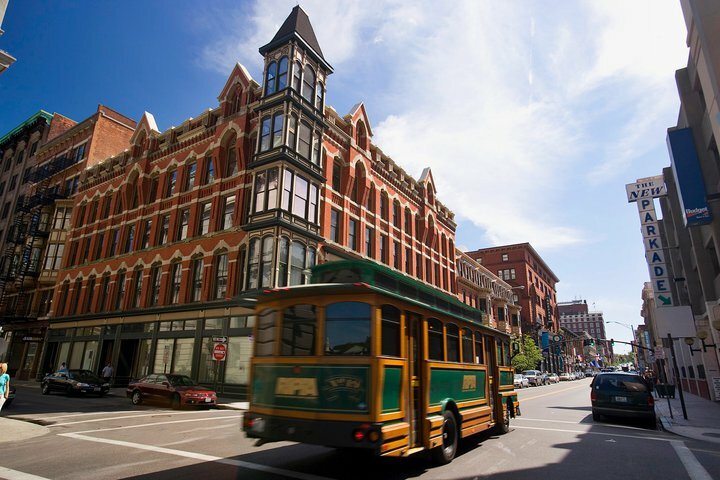 Don’t forget, Providence is The Creative Capital, with a thriving arts community, vibrant and diverse neighborhoods, outstanding hotels, and a renowned restaurant scene. No wonder why StyleWeek calls it home! Make sure to support local designers by purchasing tickets for our Swim 2016 shows!